After five years of growing and experimenting a P.E.I. 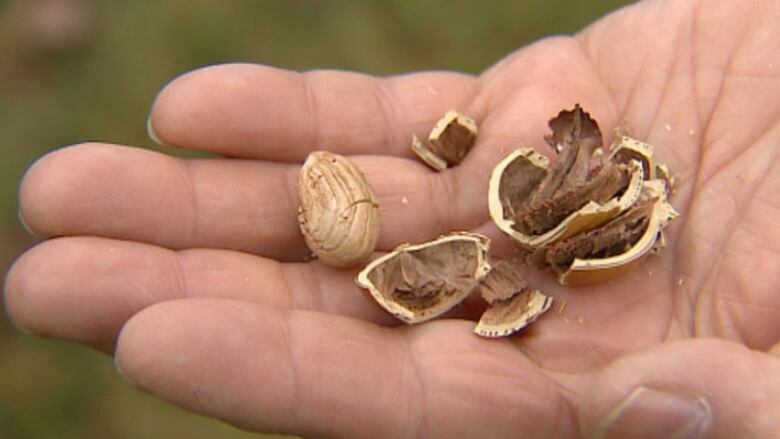 Island couple is selling their first crop of hazelnuts. Bill and Elizabeth Glen of Bonshaw operate one of three farms growing hazelnuts as part of a project with the P.E.I. Soil and Crop Improvement Association. The Glens have about 600 trees, and this year harvested about 140 kilograms of hazelnuts. Bill Glen said growing the trees has been a lot of trial and error. 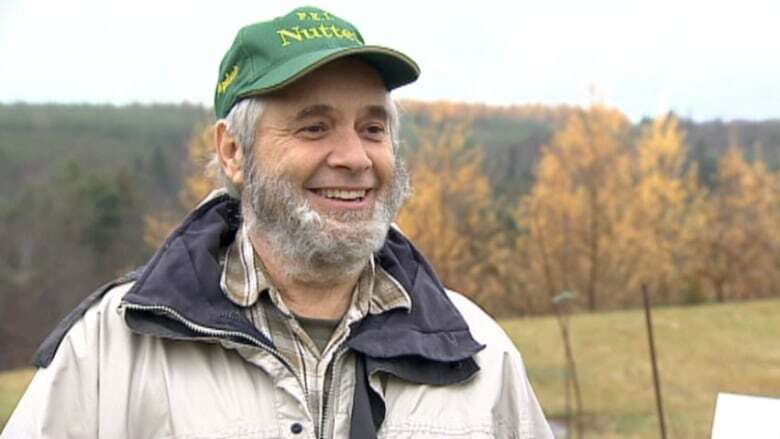 "I would say probably within three to four years, we would then have what I would call the recipe for growing hazelnuts here. We'll know what varieties work, what pollinates them and how to handle those specific varieties," he said. "At the moment we're a little bit of a shotgun approach, where we've got roughly 17 varieties that are still in the ground that we're still having a good look at." This is the first year of commercial harvest for the Glens. The couple were at the Charlottetown Farmers Market recently and sold about forty kilograms of their crop. "People were very pleased to buy local," said Elizabeth Glen. "They feel they're getting a better product, obviously, because they know where it's been grown and the product hasn't travelled, and these I think hopefully have a much fresher flavour and that people will like them." The Glens say they will be back at the Charlottetown Farmers Market in the coming weeks.